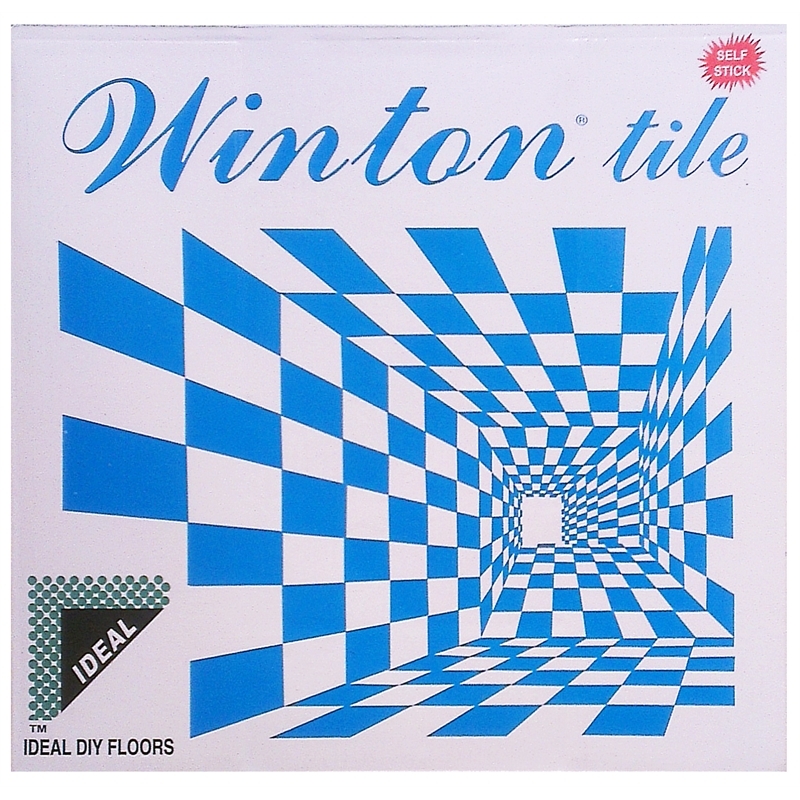 Winton's Ideal Series self stick vinyl tiles are a simple and cost effective way to enhance or renew indoor domestic flooring areas. 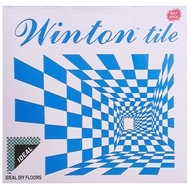 Perfect for the kitchen, bathroom, laundry and family room, they are easy to keep clean and do not require sealing. 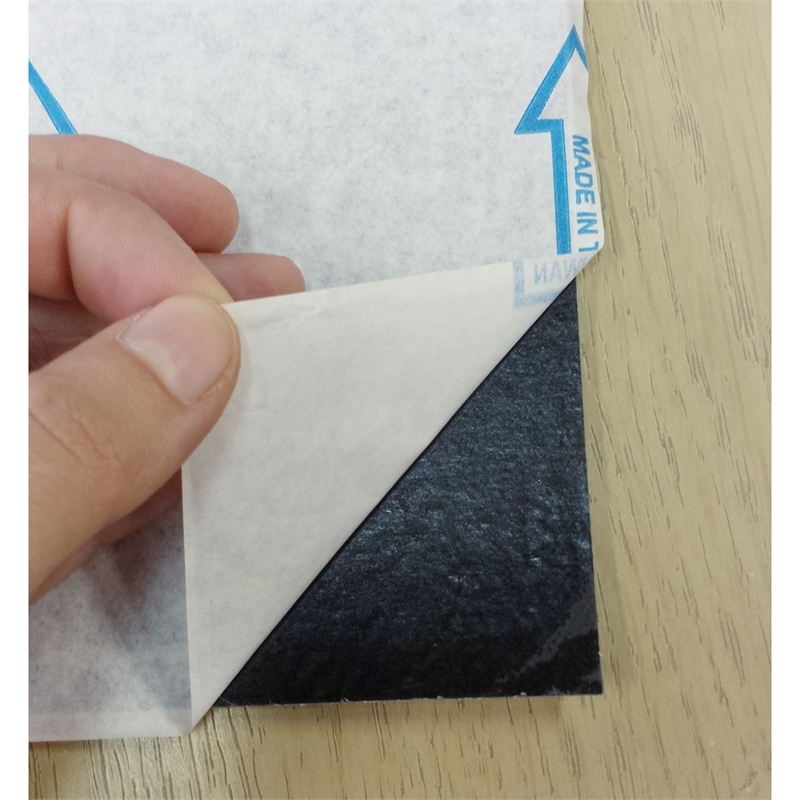 Installation is easy - simply peel off the backing paper, position the tile and stick down, and your new floor is ready to be walked on immediately. 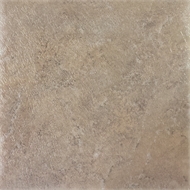 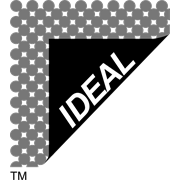 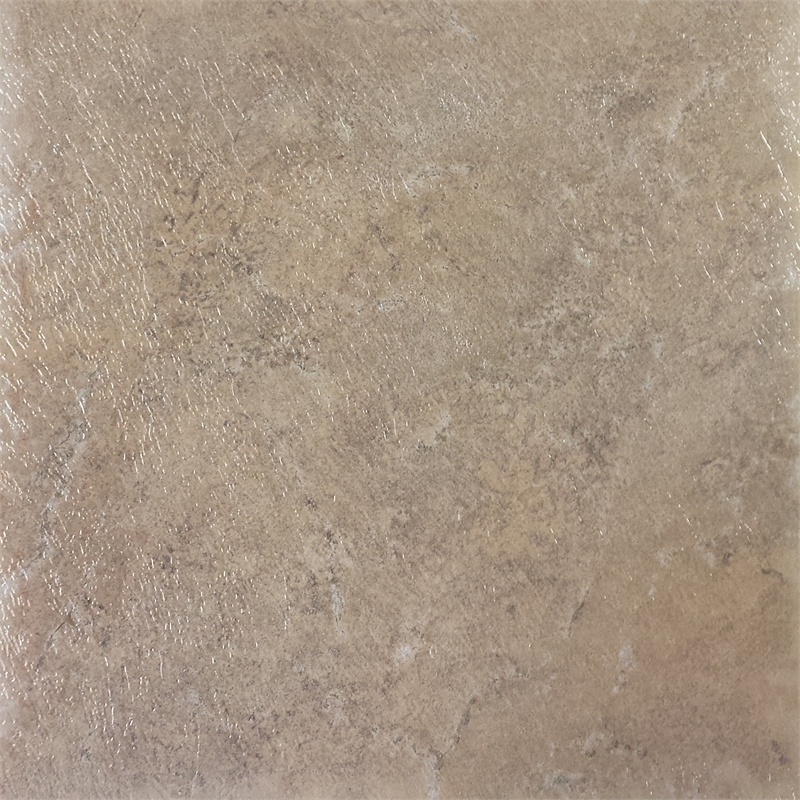 Each tile is 30.5cm x 30.5cm x 1.1mm and there are a range of colours and patterns available to suit any home.